Play the biggest lottery in the world - online! Winning the US Powerball is big enough to be the new American dream because the prizes in this fantastic lottery are larger than life. The people we are going to tell you about have actually gotten to live the dream and their stories are simply unbelievable. These are the craziest stories in Powerball history. Pearlie Smith is a superhero. She has managed to raise seven wonderful children all on her very own and at the age of 70, she has a thriving family. But it hasn’t always been easy for Pearlie to be the matriarch of such a numerous family. Throughout the years, she has played the lottery every now and then, hoping that one day she will win big. She used birthdays, anniversaries, and other lucky numbers on her tickets, but these never turned out to be the winning numbers for any of the Powerball prizes. Then, one night, Pearlie had a dream about the numbers for the Powerball jackpot. When she woke up, she still remembered them and she decided to play them and put her prophetic dream to the test. And it really paid off for her because Pearlie Smith won a whopping $429.6 million Powerball jackpot. 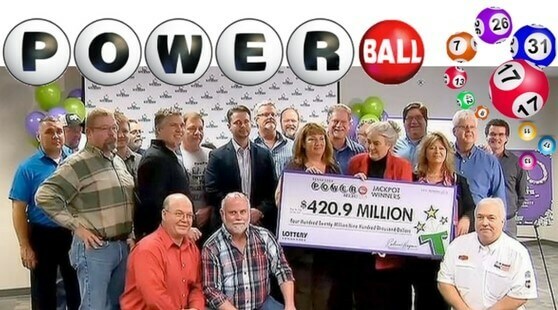 Pearlie decided to share her enormous Powerball prize with her entire family, so all eight of the Smiths are now millionaires. “It was like an affirmation from God because we each have dreams we want to fulfill in our life…and it was like we have been funded to do that”, said Pearlie’s daughter, Valerie in a press conference. 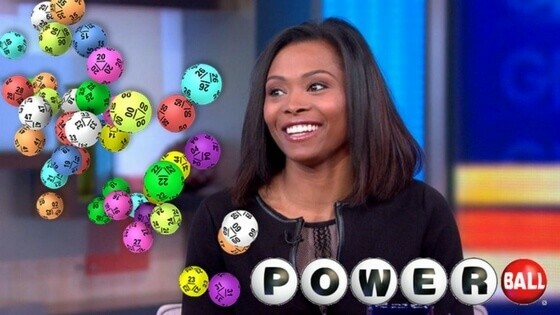 Marie Holmes is yet another single mother whose life has been changed by the Powerball lottery. She had been working two jobs for quite a few years to help raise her four children on her own. Playing the lottery seemed to be her only chance to change her life around, so she put in the occasional Powerball ticket. 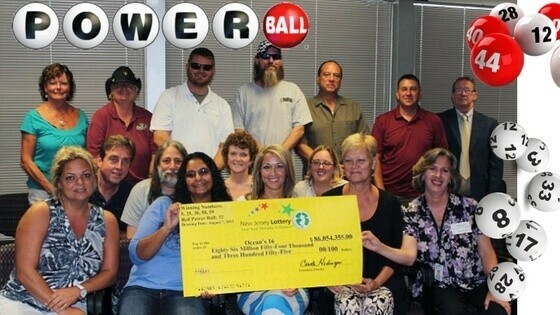 Then, one day, her lottery dream for a better life actually came true, as she won a huge $188 million Powerball jackpot. This did indeed change Marie’s life, as she never has to worry about having the means to provide for her family ever again. While Marie’s lottery experience has not been filled with happy moments only, she has the foundation for a safe and sound future for herself and for her lovely children. Her lottery fortune will provide them with the best of chances in life. Jonathan Vargas was one of the youngest winners in Powerball history. He was only 19 years old when he won a lottery jackpot worth $35.3 million. Jay said that it was God himself who gave him the lucky numbers and he was intent to make something of his lotto fortune. He opted for the $17.3 million cash option and he was on his way to a bright future. Even at that young age, Jay seemed to know that investing the lottery money would be the best way to use his lottery winnings. “I have my family to protect and help secure their futures”, he said. However, young Mr. Vargas decided to invest most of his lottery winnings in one project. So, he brought his dream television show to life. It was called “Wrestlicious” and it featured the most beautiful female players in professional wrestling. Unfortunately, the show did not have the success that Jay had hoped it would, so he ended up losing most of his money. But 2017 might just be Mr. Vargas’ lucky year, as Wrestlicious is getting a reboot, which could make him a very rich man the second time around. On August 7th, 2013, there were three lottery tickets with the winning numbers for a $448 million Powerball jackpot. One of these tickets, worth a staggering $149 million, belonged to a lottery syndicate named Oceans 16. As you can imagine, there were sixteen members in the syndicate, six of whom were among the victims of Superstorm Sandy that hit Ocean County back in 2012. The syndicate collected the $86 million cash prize of their share of the Powerball jackpot, which left each of them with $3.8 million. The Oceans 16 members rented a bus to go and cash in their winning ticket, but upon their return, they were all millionaires. 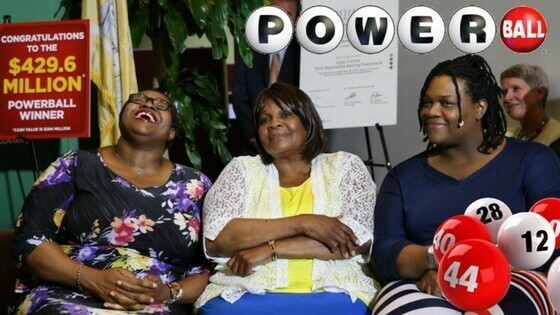 The Powerball fortune helped them mend their lives and start fresh, so playing the US Powerball together was a real success for the sixteen players. One of the best-known lottery syndicate winners of all time, the Tennessee Twenty won a $420 million Powerball jackpot in 2016. The twenty members of the lucky syndicate were all colleagues in a metal manufacturing plant. For the last eight years, they had played the Powerball lottery together hoping that they would win big one day. They told the press that they usually put in $120 together on Wednesdays and Saturdays for Powerball tickets. And that day came on November 29th, 2016, when the Tennessee Twenty got the $254 million lump payment of their prize. With $12.7 million in their pockets, the metal manufacturing plant workers got the chance to make all of their dreams come true. 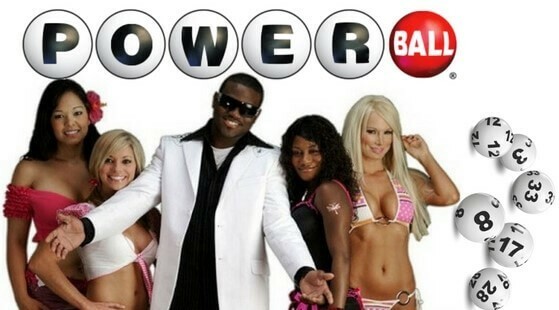 As you can see, winning the Powerball lottery has the potential to turn anybody’s life around. So, put in your tickets for the Wednesday and Saturday draws because it might just bring you that lottery prize you’ve been dreaming of. Good luck!